Afghan President Hamid Karzai denies that CIA cash delivered to his office each month was used to buy the support of warlords who could tip the country into another civil war. 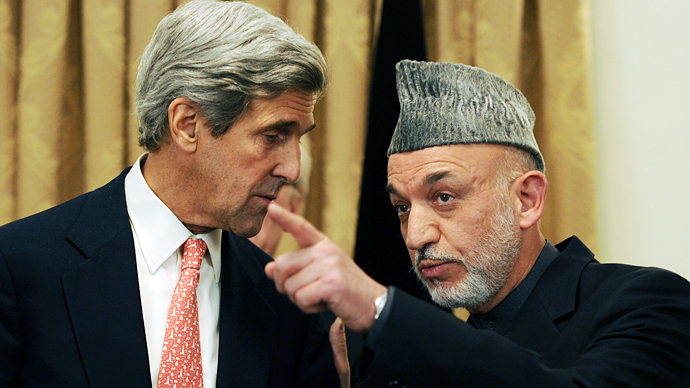 Karzai insists the cash was used for above-board purposes. Karzai’s statement comes less than one week after The New York Times alleged that Afghan top officials had been receiving payments from the CIA and that some of those funds were used to bribe warlords into supporting Karzai’s US-backed government, ahead of NATO’s troop withdrawal next year. 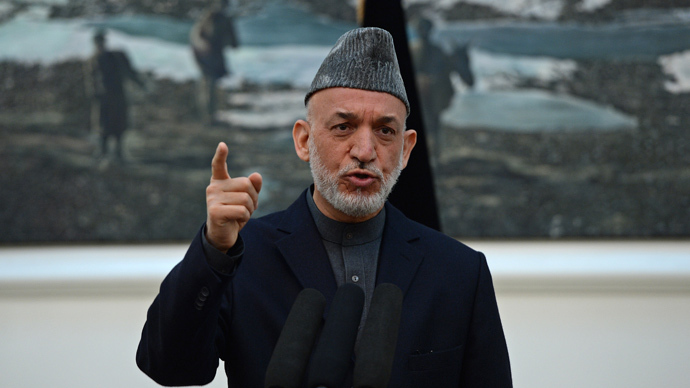 While Karzai openly admitted to receiving the cash, he adamantly denied that any of it was used to buy the loyalty of warlords. Instead, he said the money – which was allegedly packed in suitcases, backpacks, and plastic shopping bags – was used for such causes as healthcare and scholarships. 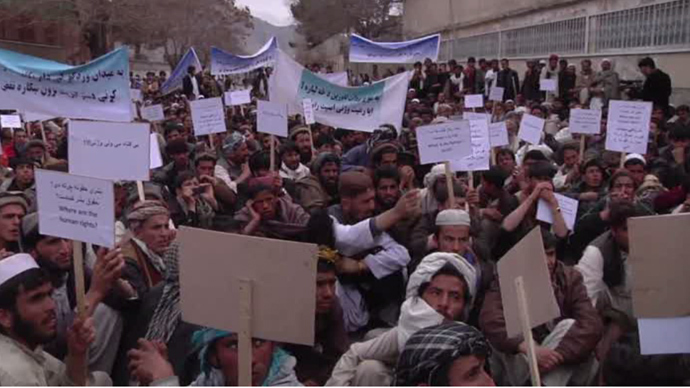 "This money was not given to warlords," he told a Saturday press conference in Kabul. "The major part of this money was spent on government employees such as our guards...it has been paid to individuals, not movements…we give receipts for all these expenditures to the US government." 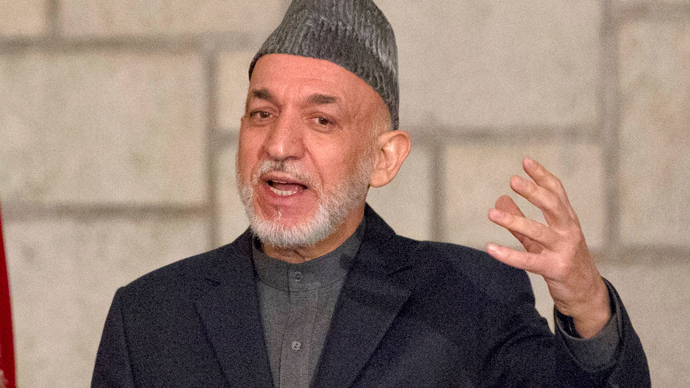 Karzai declined to confirm just how much money his office received each month from the CIA, although he previously stated that the cash was a "small amount." However, Karzai’s former and current advisers said that tens of millions of dollars were given to the leader over the past decade. Despite protests in Washington and criticism from Afghan opposition groups, Karzai asked US officials on Saturday to continue the cash deliveries. "Just this morning I met with the station chief of the CIA in Kabul and I thanked him for the support given to us in the past 10 years and I asked him to continue the support," Karzai said. 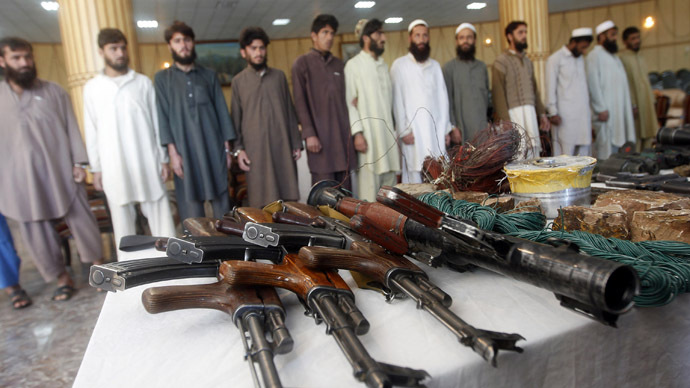 He added that the money was "flowing to" Afghanistan's intelligence agency, the National Directorate of Security. "In the situation of Afghanistan where there is so much need...it proves extremely helpful." After 11 years of fighting in Afghanistan, international experts worry that NATO’s planned 2014 pullout will leave Kabul unable to survive a Taliban onslaught – and that Karzai’s government won’t last without US support. 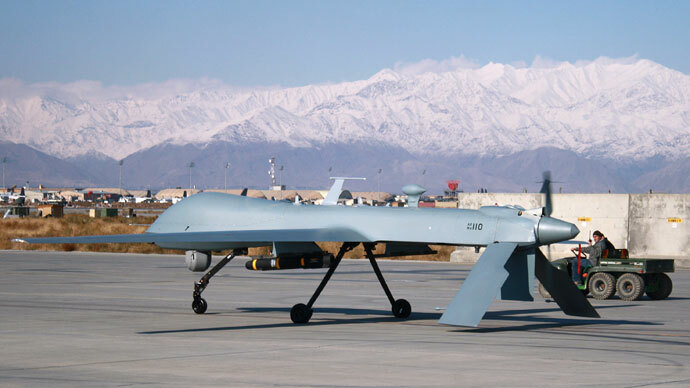 A report by a British Ministry of Defense think tank, which was released in March, said NATO troops will leave Afghanistan in a fragile state. “The country will again be left with a severely damaged and very weak economic base, heavily dependent upon external aid,” the report said.